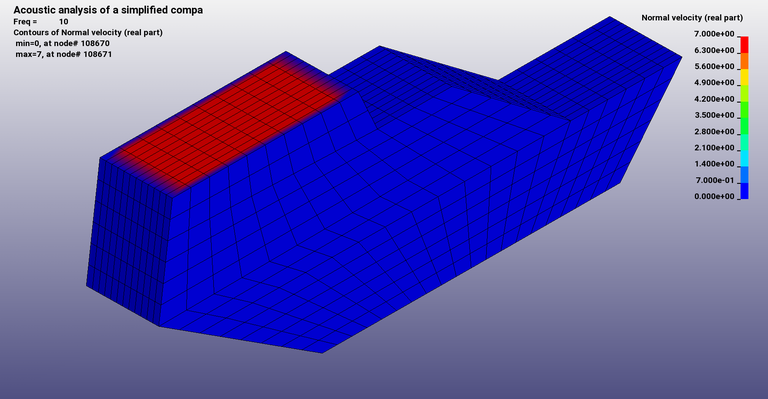 A simplified auto compartment model is analysed. For FFT, windowing technique raised cosine is used. Differences between collocation BEM and variational indirect BEM can be studied. 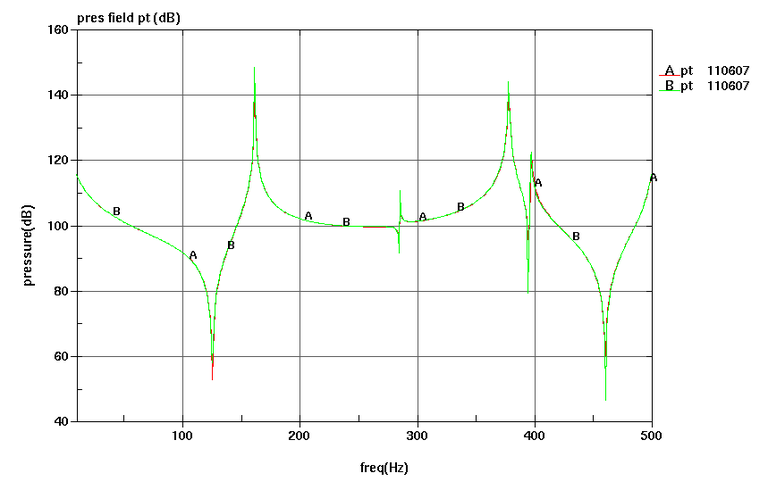 Example 8.7 from LS-Dyna training class NVH, Fatigue and Frequency Domain Analysis with LS-DYNA by Yun Huang.